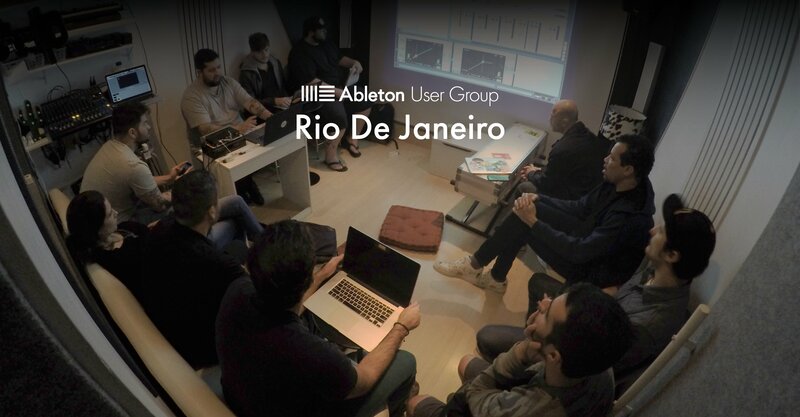 We are DJs, producers, musicians, and instructors from Rio who share an enormous passion to create; enthusiasm for innovation and experimentation as well as a desire to teach and pass on the knowledge to inspire music students and music-lovers alike. Many of us perform live and come from various musical backgrounds, which gives us an opportunity to create interesting Jam Sessions during our meet-ups. Our space is totally open for discussions about new possibilities for presentations as well as production techniques in order to build our collective knowledge together. If you feel passionate about your music, creation, production or performance and want to collaborate with the group, please contact us via Facebook.